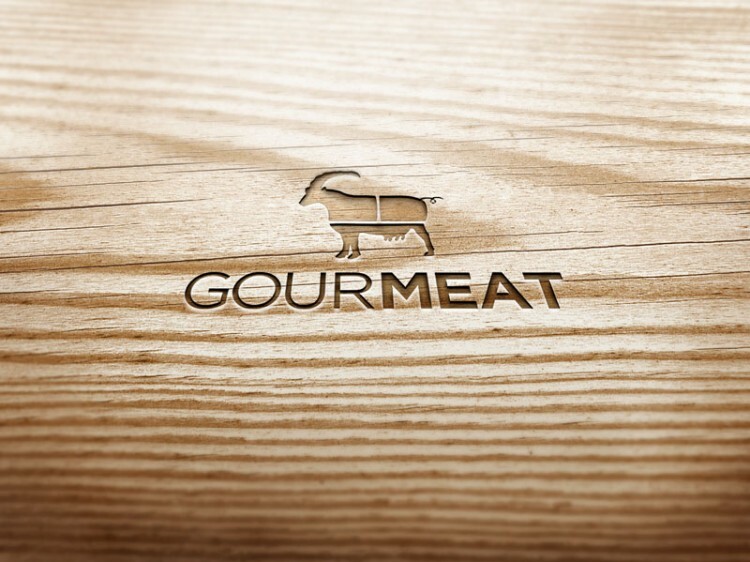 We are proud to present Gourmeat, a group project with a colleague named Mikhaela Martin. 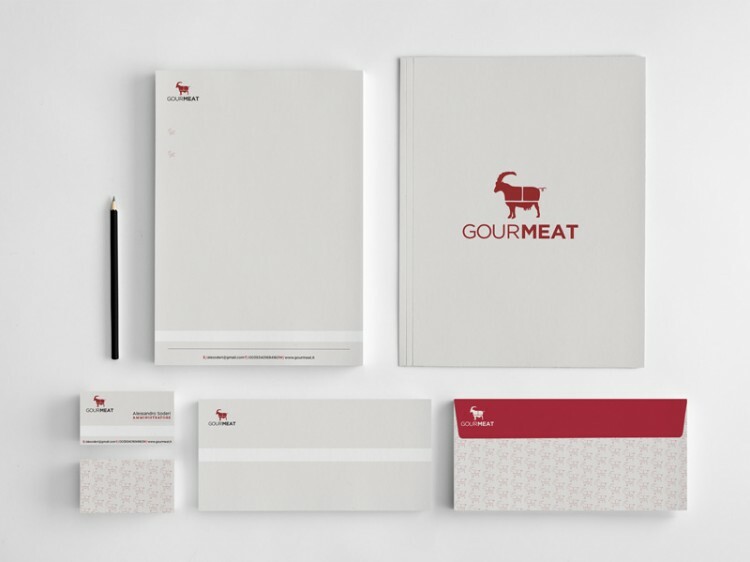 Apart from the designs that you can see, we planned and thought also the name that we believe is a unique and catchy name to be used for this kind of restaurants. 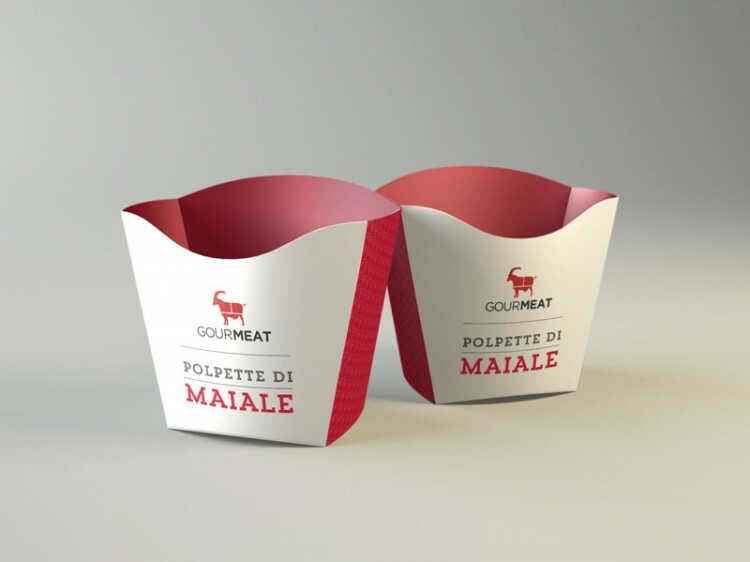 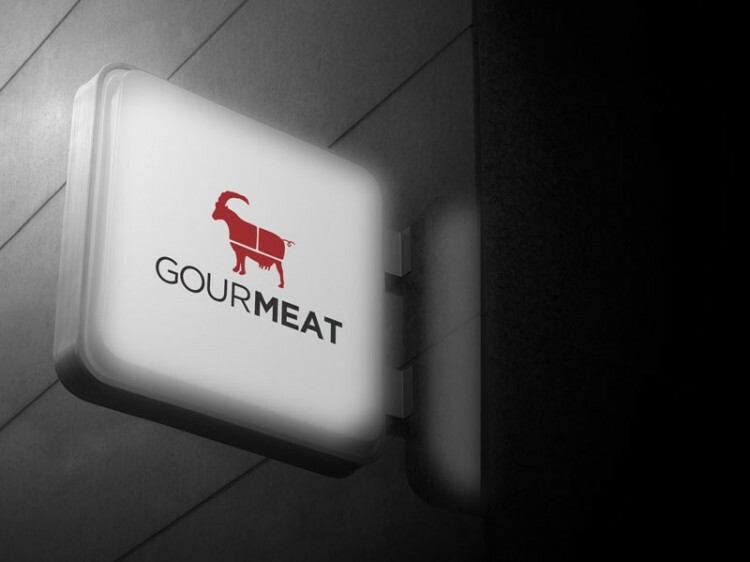 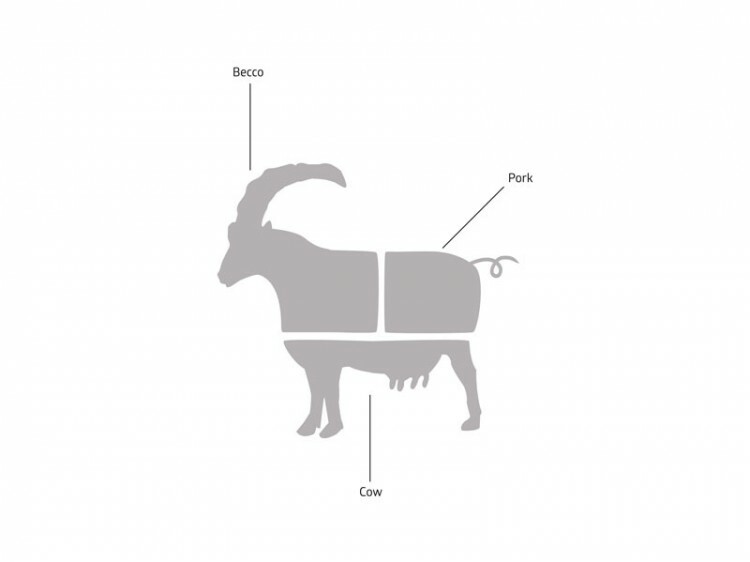 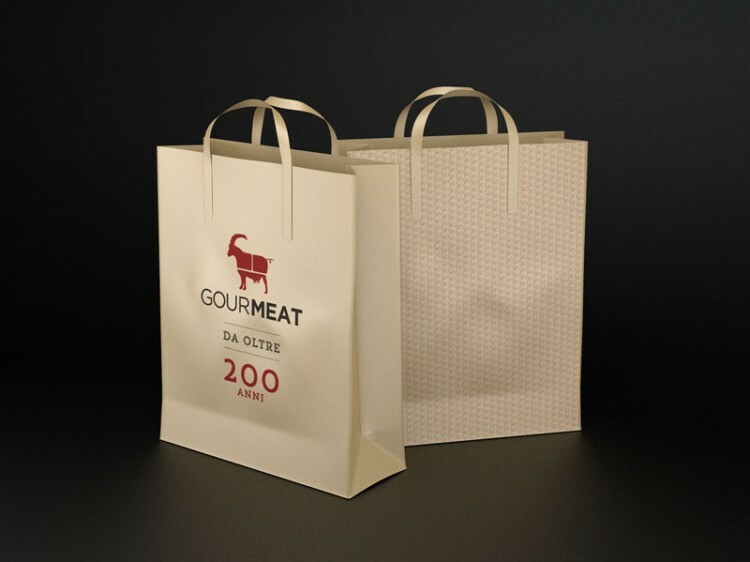 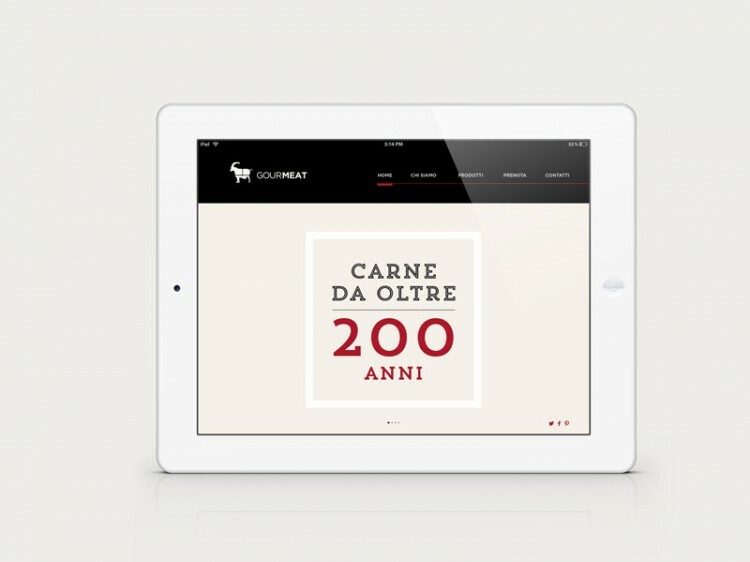 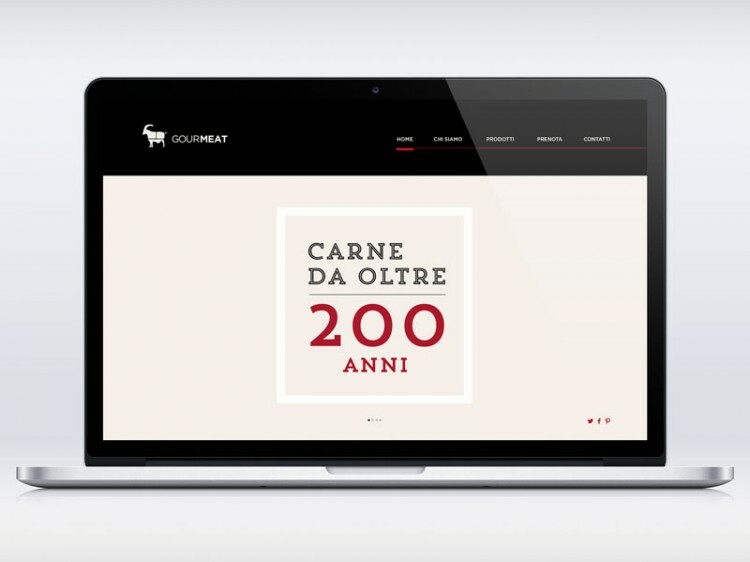 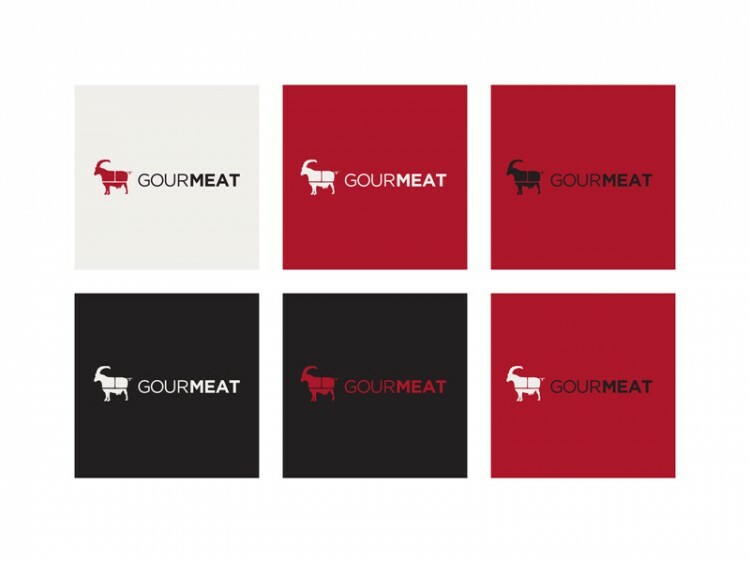 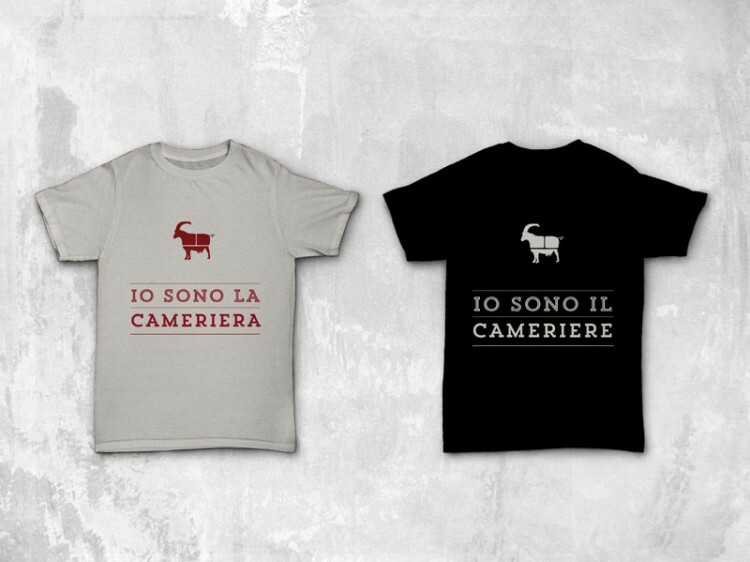 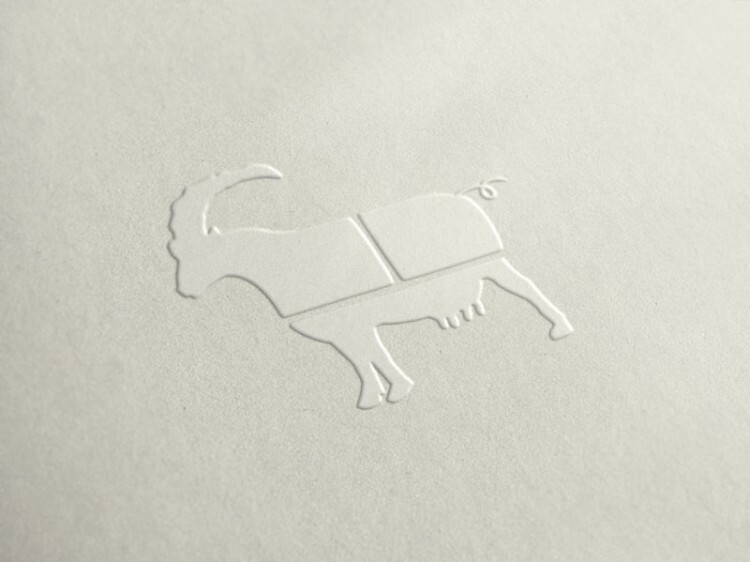 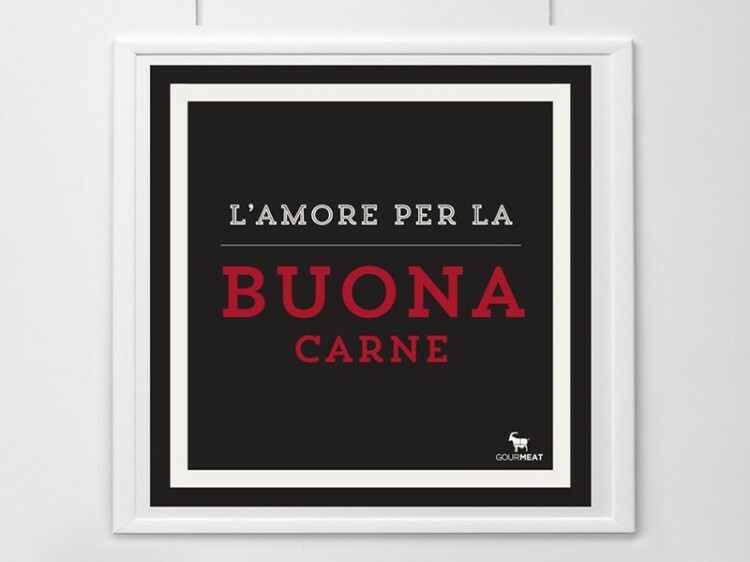 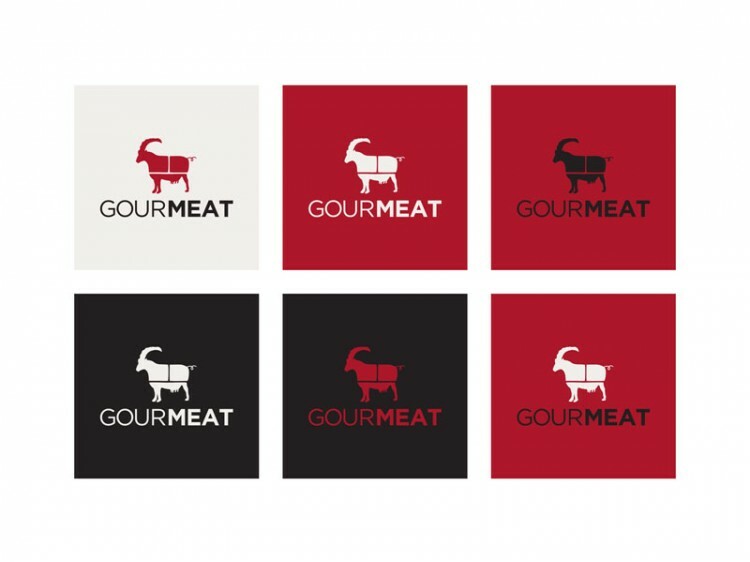 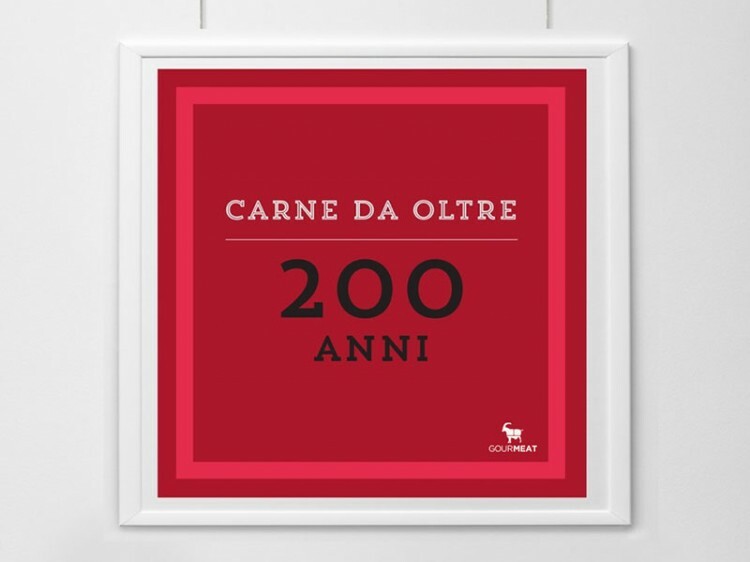 Gourmeat is a branding project about an italian restaurant in Florence Italy, that is selling street food in a different way, owned by a historical butcher’s family. 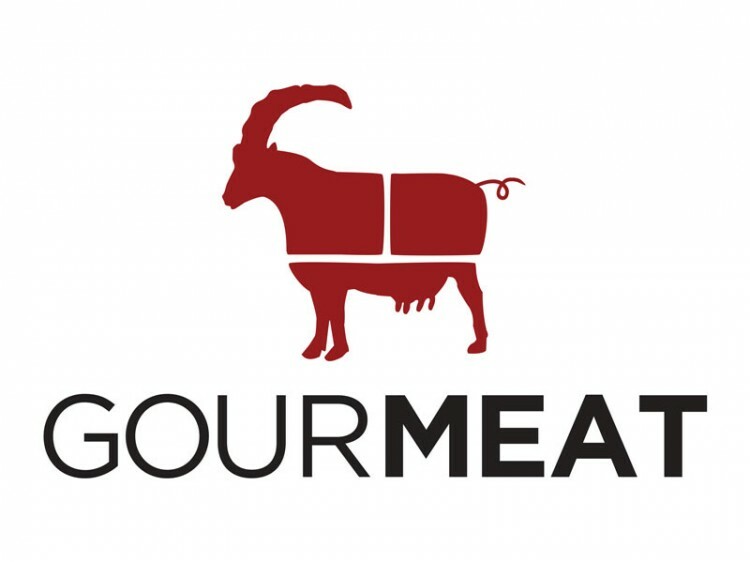 The restaurant has to do mainly with meat: fried, rosted, pan seared, etc. 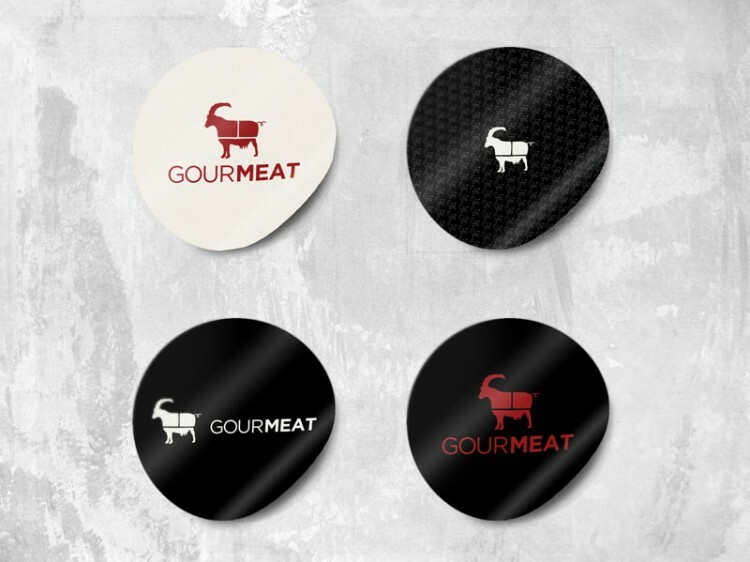 It’s characterized by the high quality meat and years of experience.